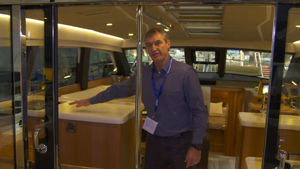 Join reviewer Dieter Loibner aboard the Moody DS54, which we filmed at the Dusseldorf Boat Show. 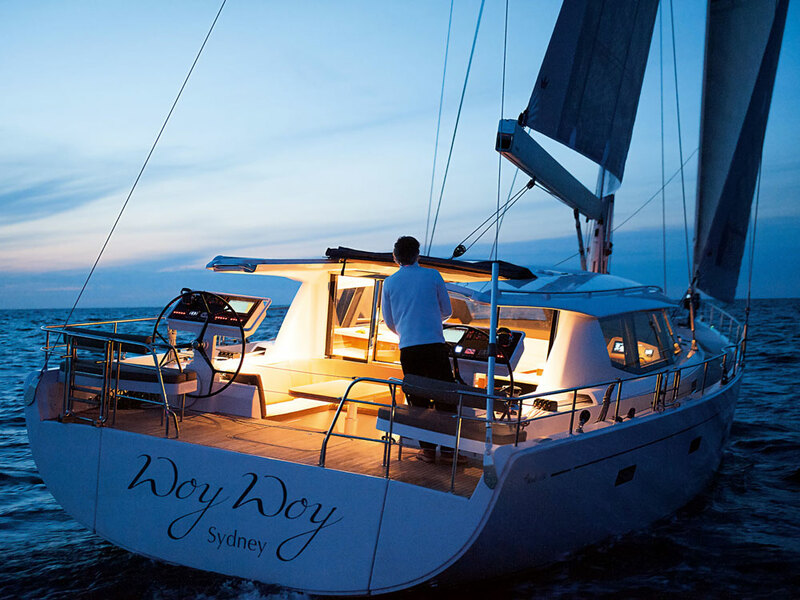 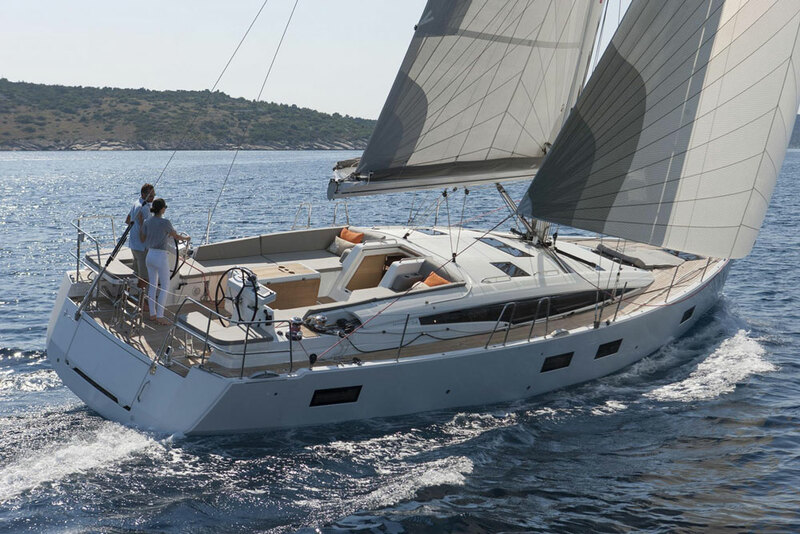 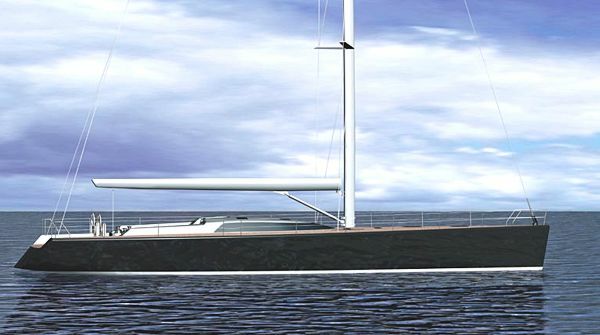 Take a look at the Moody DS54, a new bluewater cruising sailboat introduced to the world at the 2014 Dusseldorf Boat Show. 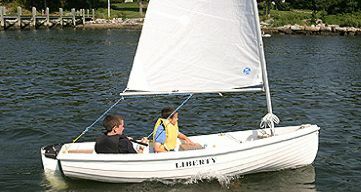 Our Boats.com boat review expert Dieter Loibner had a chance to give the Moody a once-over, and shoot this short First Look video. 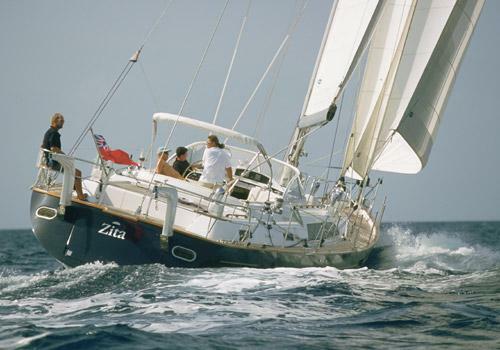 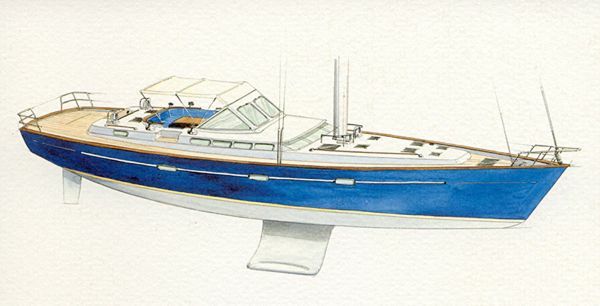 Join him and you'll see the the boat's helm, winches and controls, and the saloon.